This month I've mostly been interested in sewing projects, especially those with old jeans. 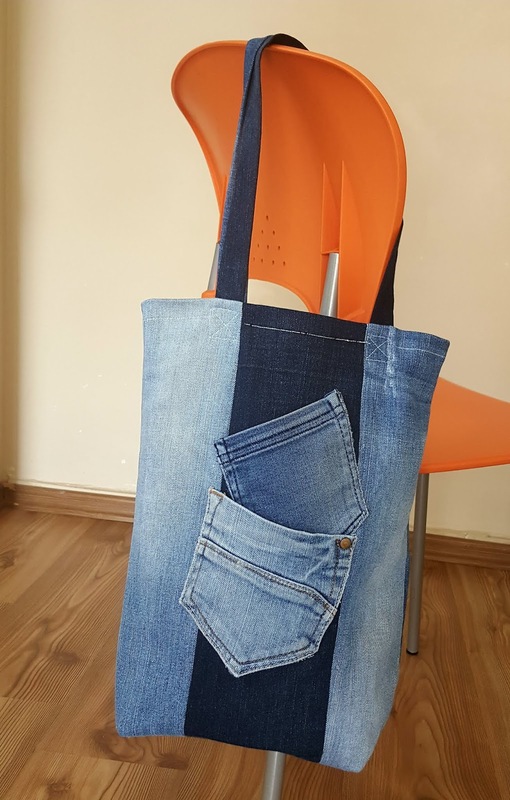 I've been looking through internet and seen hundreds of different designs with jeans bags. What you want to make is all depends on your creativity. 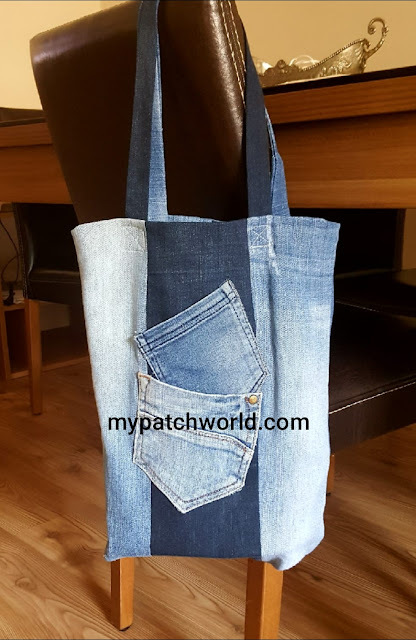 Here is the second jeans bag I've designed this month. The first one is here. You may want to have a look at it also. 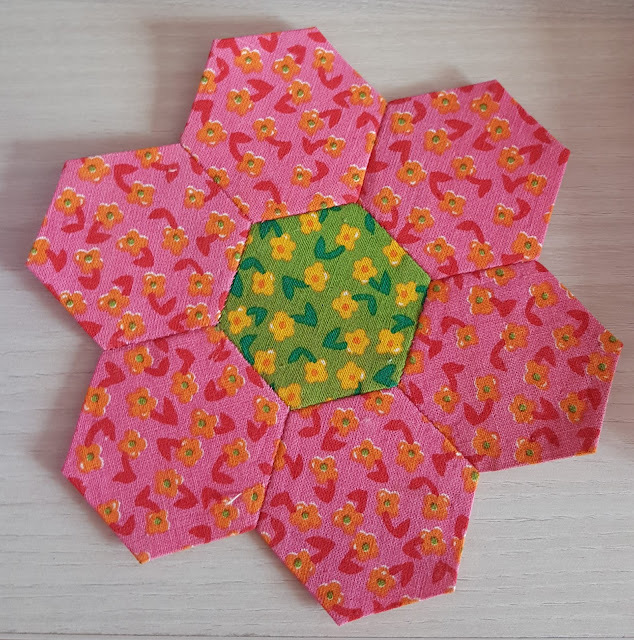 But I like this one more than the previous that I made. Again I used my old jeans. Making bags from old jeans is a great way of upcycling your old jeans. I like the idea of reusing the jeans that I had worn for years before. 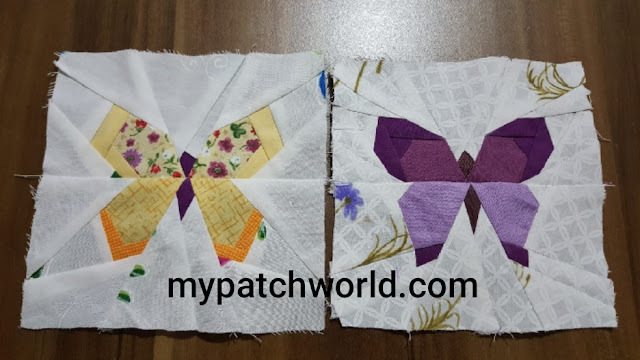 It is simple to make and you don't need more than a few pair of jeans. 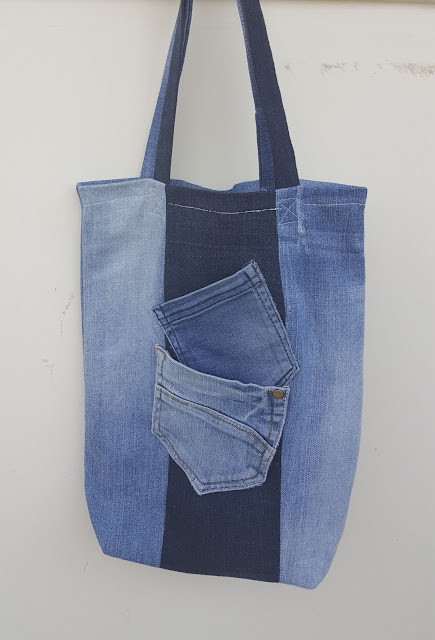 For the front of the bag I cut three pieces, one from dark blue and two light blue jeans fabric and sew together. For the strips of the bag I used two different colours. 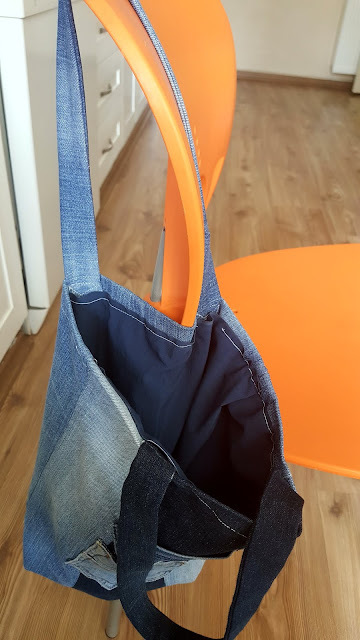 I added two pockets at the front side of the bag which are placed irregularly. 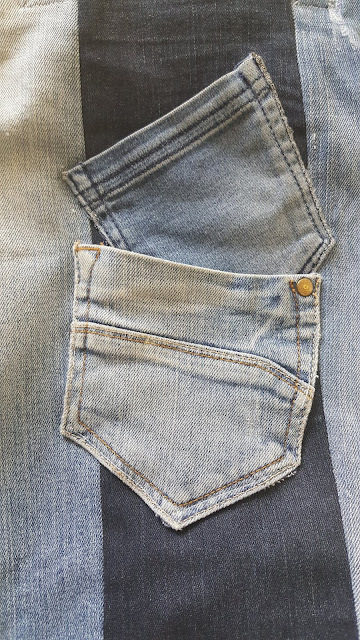 The small pocket comes from 4 year old son's jeans. For lining I used a dark blue fabric which went well with the blue bag. The finished measurement of the bag is 30 x 40 cm. I'm quite satisfied with the result. Why don't you give a try? Let me see yours too.